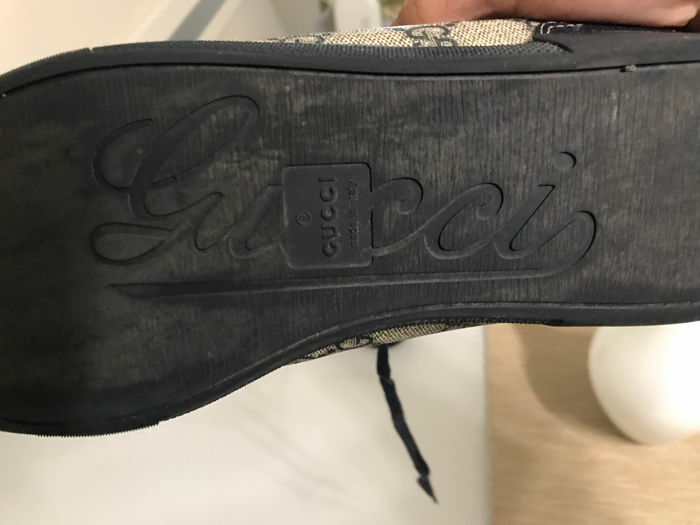 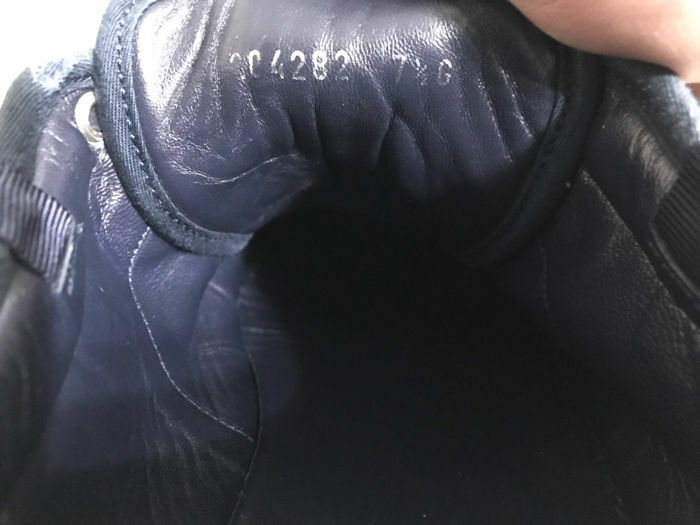 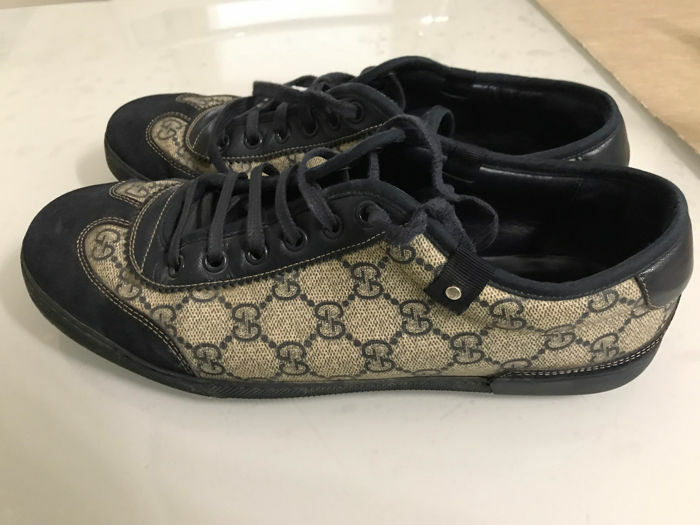 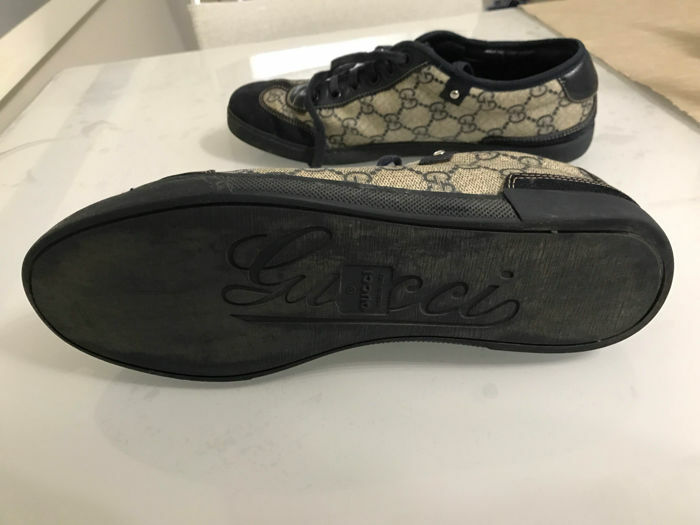 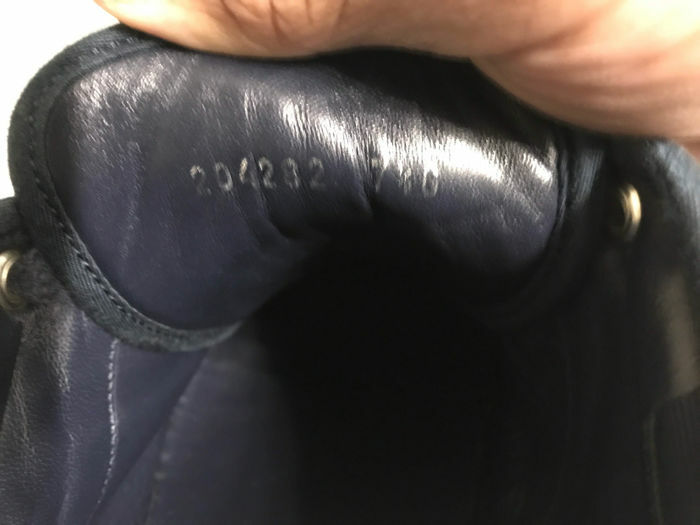 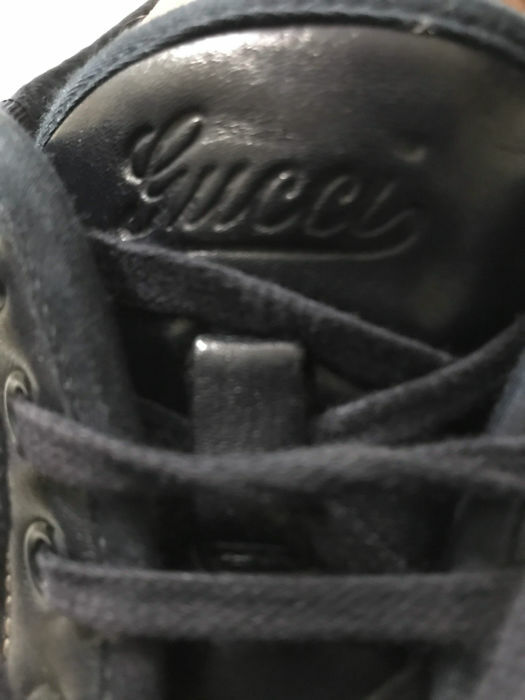 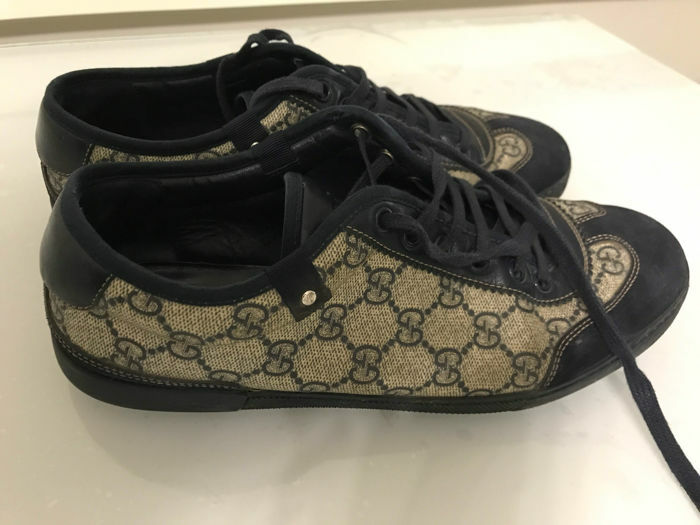 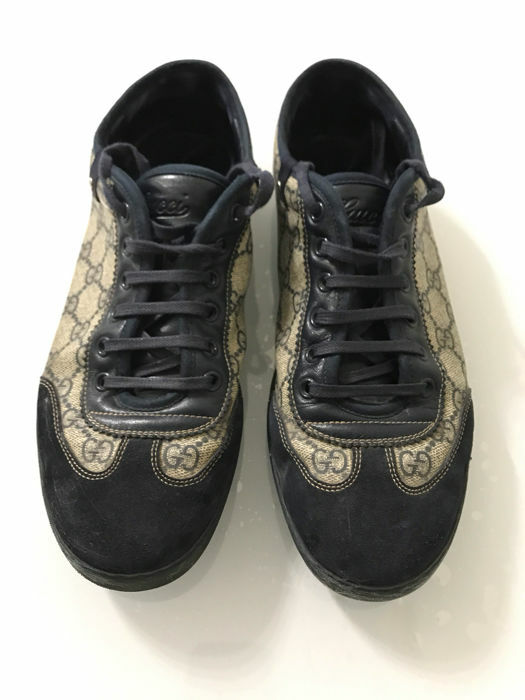 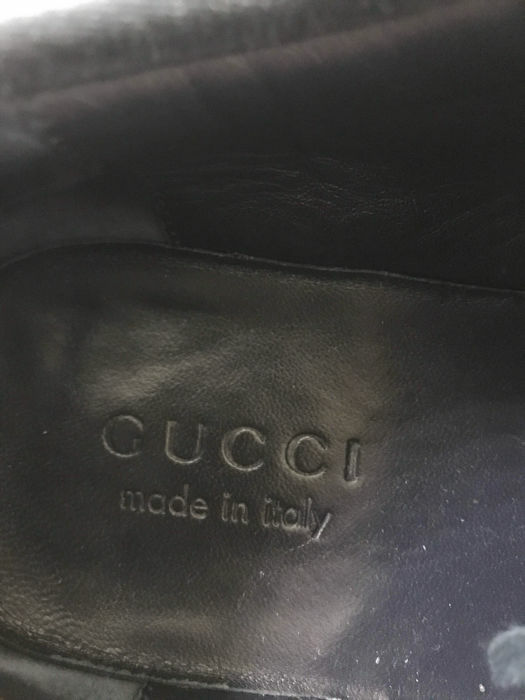 Beautiful Gucci men's shoes, in very good condition. 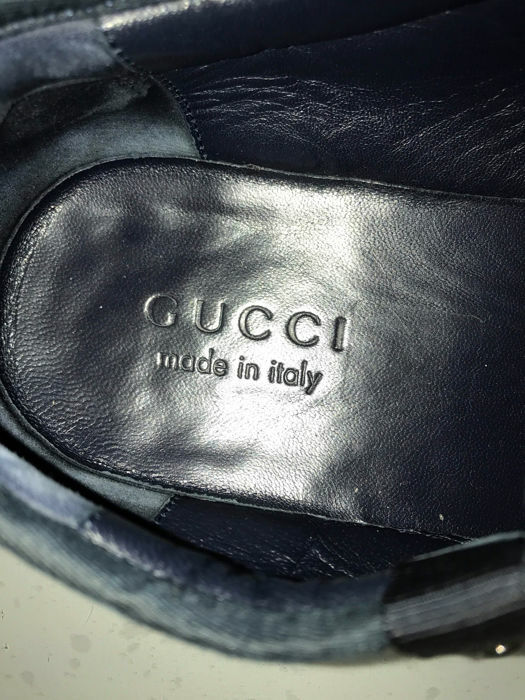 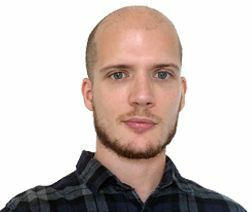 Secure shipping with worldwide tracking. 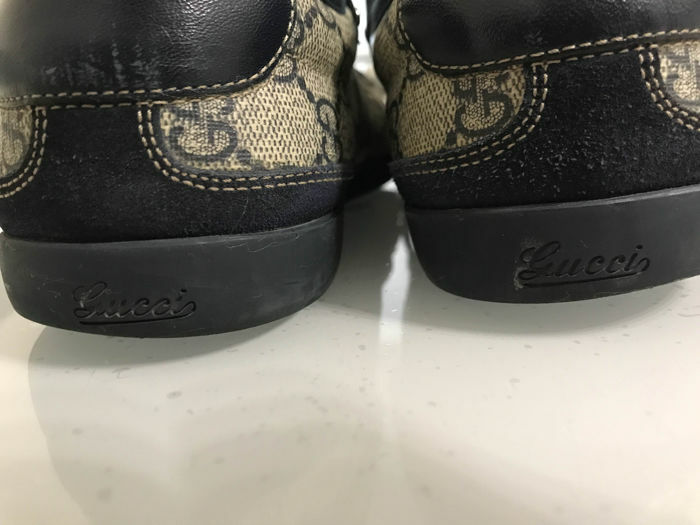 Correct delivery, nice watch ! 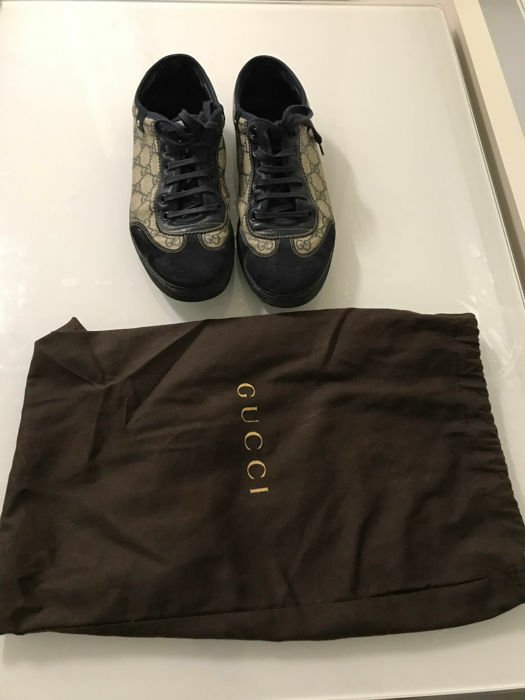 The lot was received in accordance with the product description, and was well wrapped and packed.